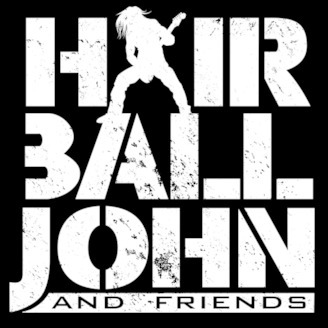 Hairball John and Friends features long time Hairball John Radio Show host Hairball John and a revolving cast of friends talking music, voicing opinions, reliving memories and playing favorite tracks. A comedic clash of personalities and opinions, much like a cross of "That Metal Show" and "Celebrity Rehab" depending on the number of beverages consumed during recording. Tune in and rock out! 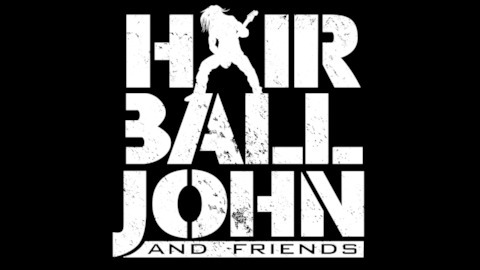 Episode 4 features friend and nationally acclaimed comedian Rob Little sitting in with Hairball John. Set to a soundtrack of songs from KISS, Poison, Pantera and even Pat Boone (yes, THAT Pat Boone) this episode is not for the easily offended as Rob and HBJ relive youthful indiscretions and Rob shares hysterical stories of partying at casa de Pantera and a chance meeting with Gene Simmons saving a friends dog. And that's all in part one! Part two will be available next week. Tune in, rock out and laugh your a** off!